Hi ya'll! 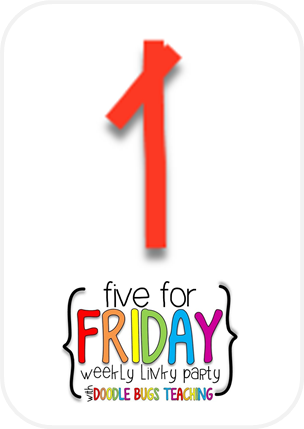 It's Friday and I'm soooooooo ready to relax this weekend. I have been EXTREMELY busy these past two weeks. 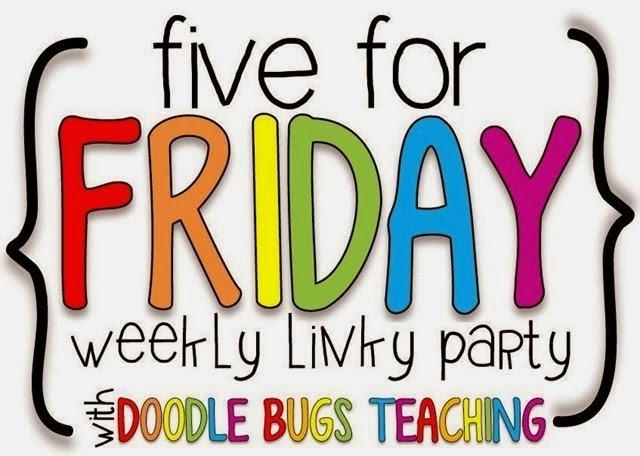 So since I'm back to blogging on a regular basis, I told myself I was going to link up with Kacey at Doodle Bugs Teaching as much as possible on Fridays. So here goes. Hope you all had a blessed week! As most of you know I'm a believer and my FAITH is very important to me. 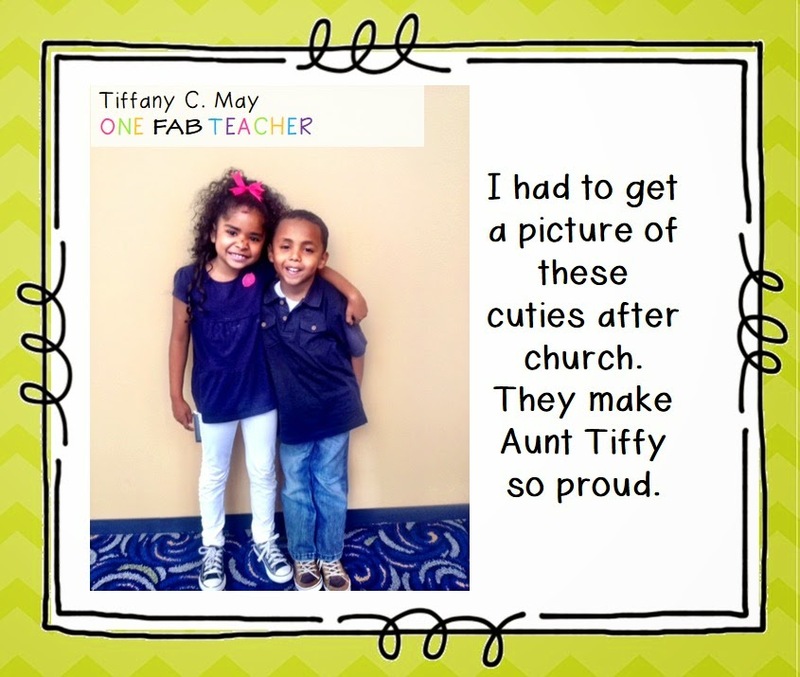 I had to snap a photo of my niece and nephew after church. It took about 10 times because my nephew is just like my brother. (Not a fan of the camera LOL) After church we went to a birthday party at Chuck E Cheese. I dreaded it because that place makes me feel claustrophobic. Hey what we do for those we love. The kids enjoyed it and to me that's all that counts. 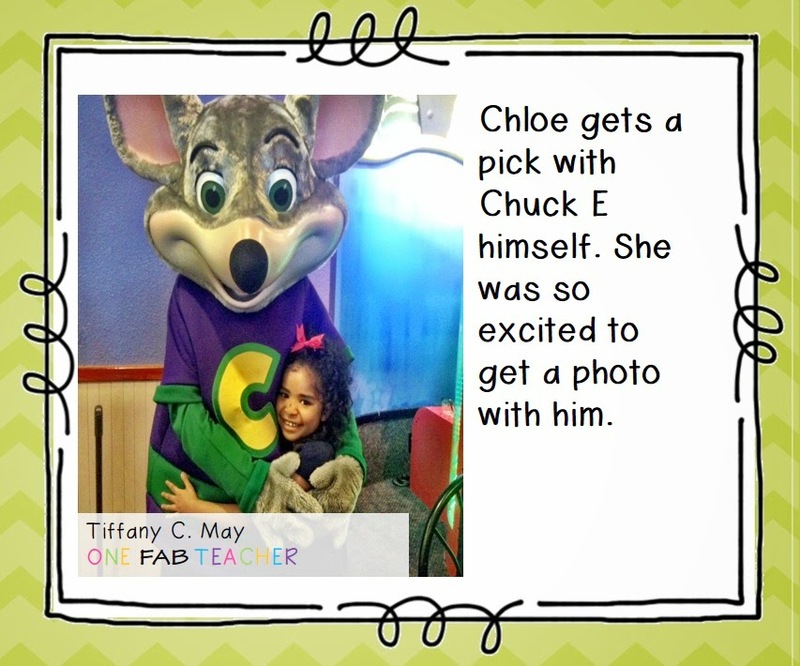 Two out of three took a photo with Chuck E. My older nephew isn't fond of photos with real-life stuffed animals. 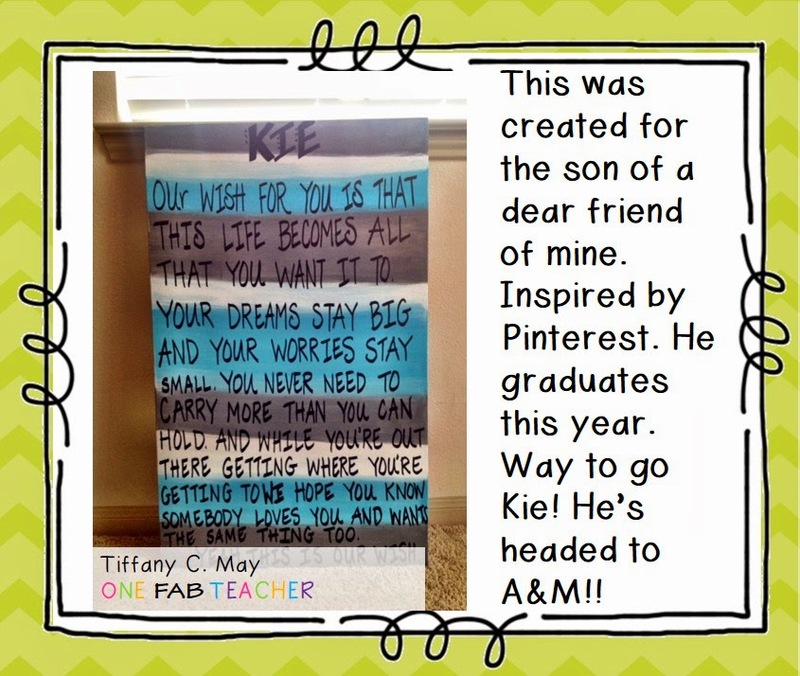 A dear friend of mine asked me to create this canvas for her son who is graduating in May. She was inspired by Pinterest. There was NO way I turning her down. This is one of my favorite things to do and that's create. It brought tears to my eyes as I was creating this work of art because my dear friend is such an AWESOME mother and friend. She LOVES her children so much and I know she's proud! He's going to be an Aggie soon!! 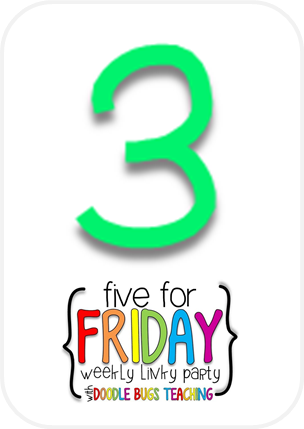 You all know that I'm a HUGE fan of creating anchor charts in my classroom. 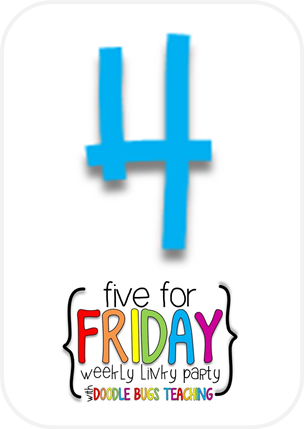 I think their an EXCELLENT visual and resource for teachers and students. 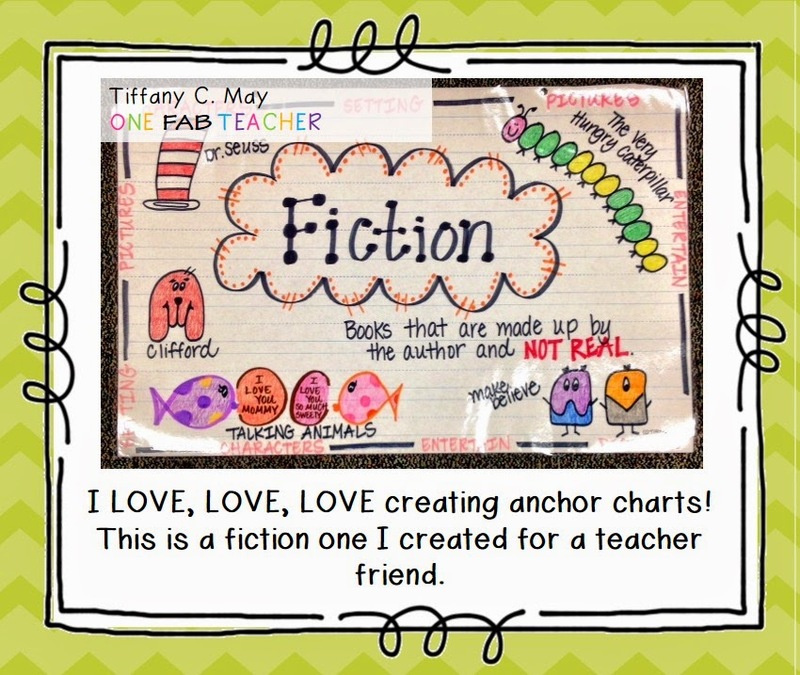 My Firsties LOVE when Miss May creates an anchor chart. The non-fiction and fiction were created for someone. 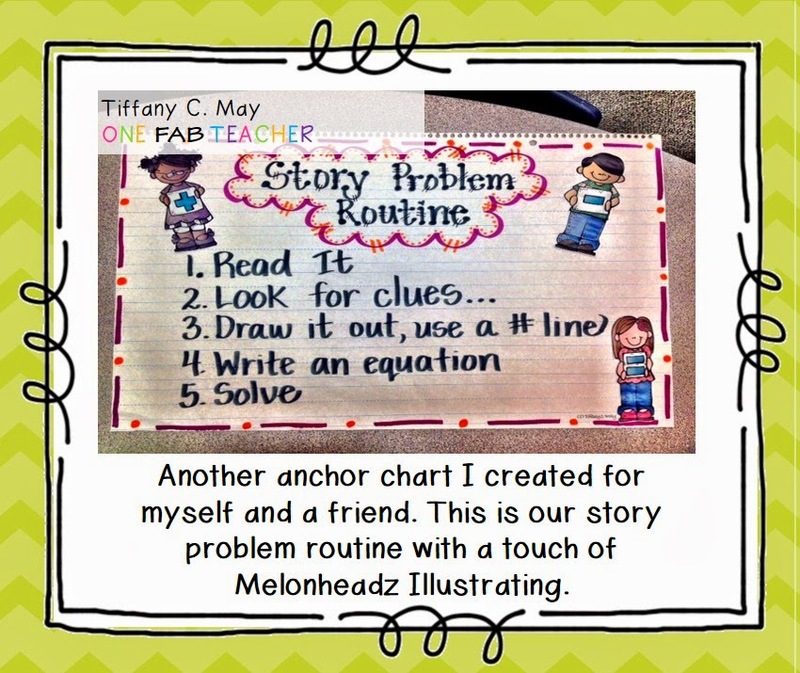 (I have these up already in my room) The story problem routine was created because my students refer to this all the time when solving story problems. 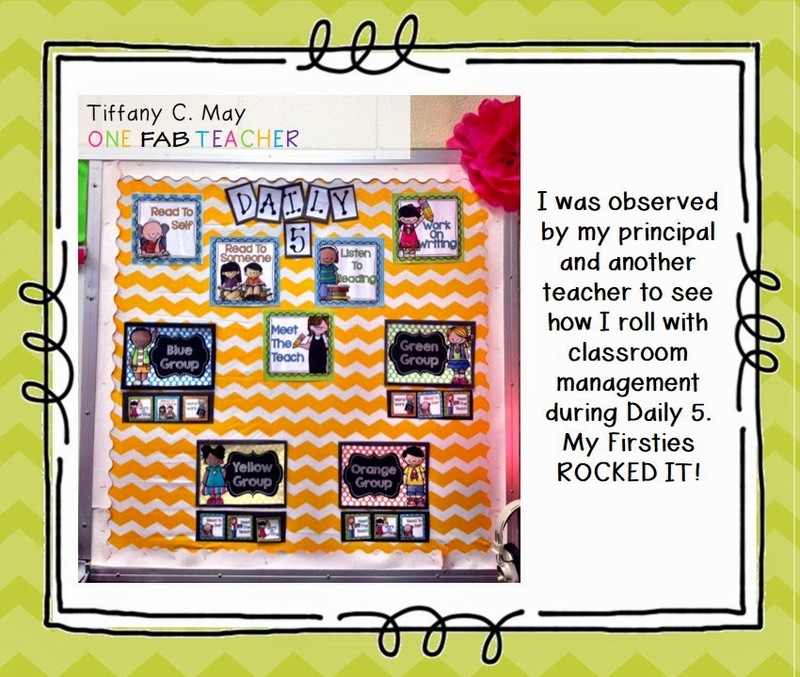 So awhile back my principal asked if she and another teacher could observe my classroom management during Daily 5. Of course, I said because I can NEVER tell my principal NO. LOL! Well my Firsties and I were observed yesterday and they rocked it! Made Miss May one proud teacher. They make me fabulous they really do. That's all folks! Hope you have a ROCKIN' WEEKEND! I L.O.V.E. 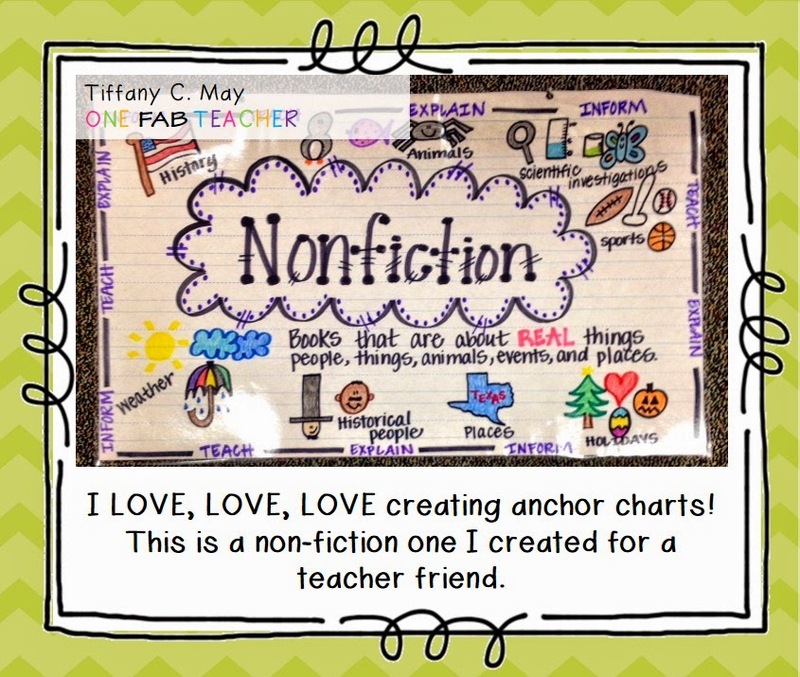 your anchor charts. 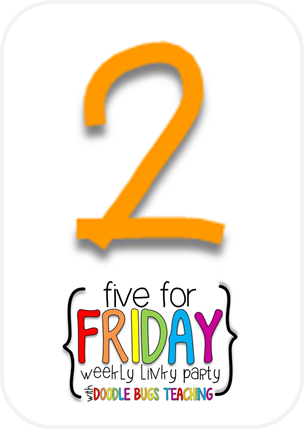 Deanna Jump will be at the I Teach K, I Teach First, and TpT conferences in Vegas this summer. Are you going?? THANK YOU SOOOOOO MUCH KaSandra! I love creating the. I would LOVE to go and see Mrs. Jump!! I'm trying to make it happen. Okay, sister! Now you've made me cry. Seriously! You have no idea how much your sweet words mean to me! and....can I just say that I am so proud to see that the post right before this one is sharing your love of Jesus! How awesome is it that He loves us SOOOOO much! "Queen" you have made me cry because you just don't know. Words can't describe it. Just keep being you. 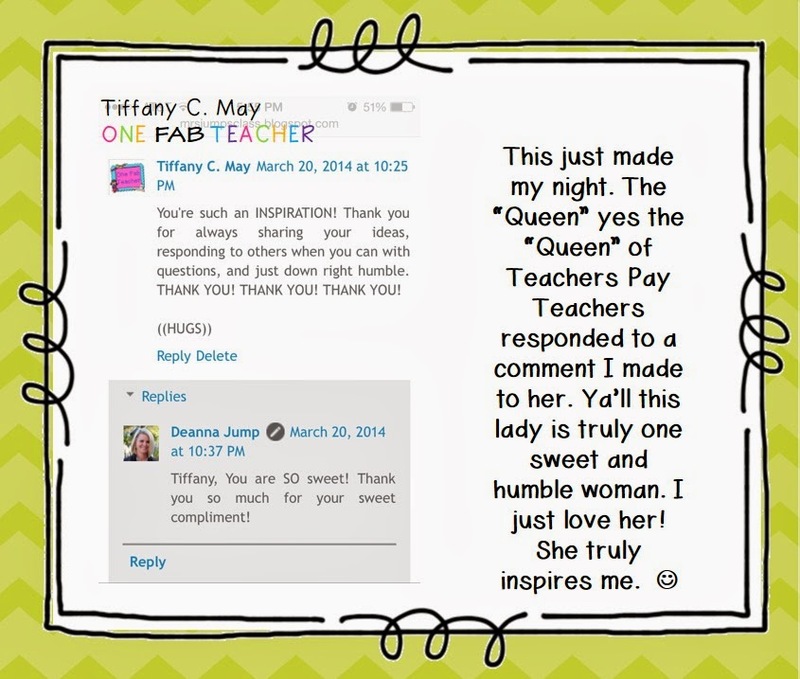 It feels so good to see those words on my screen that I've made The "Queen" of TPT proud of a post of mine. JESUS does love us SOOOOOOO much!!!!! I will shout it through the walls how much I LOVE him!!!!!!!! Also, I have to say that I'm so honored to be mentioned in the same thread as Erica and Sara! They are two of my sweetest friends! 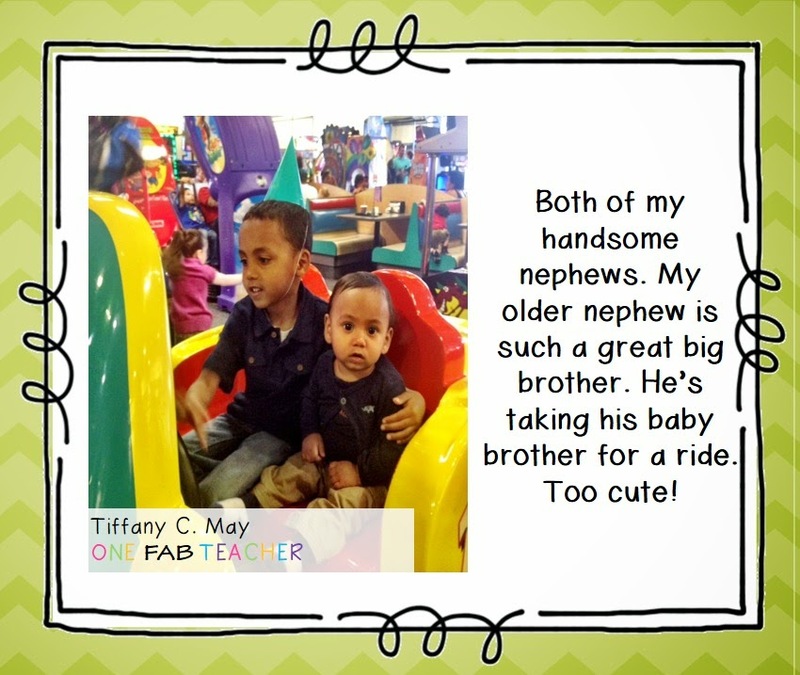 You are always so sweet, Tiffany! ERICA I just heart you!!!!! 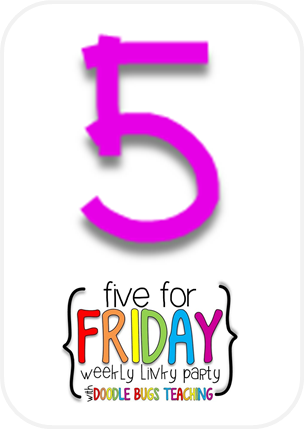 Where is your Daily 5 Rotation Board from?